Lavender Moon is situated in Umhlanga Rocks on the KwaZulu-Natal coast. 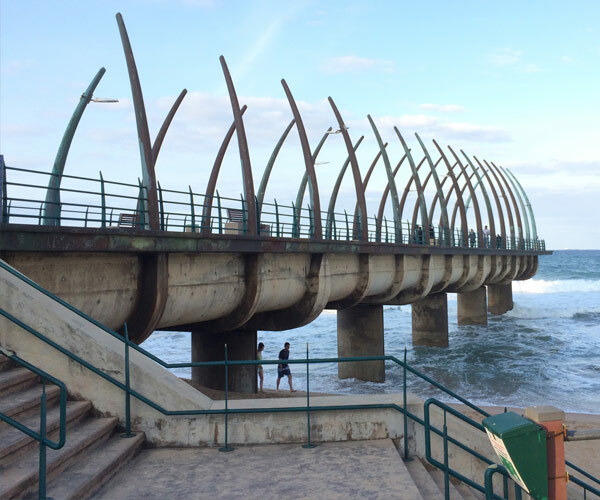 Umhlanga is one of the most popular beach resort destinations on the east coast of South Africa, and only 15 minutes’ drive from central Durban, and 15 minutes from King Shaka International Airport. Visitors from around the world flock to the holiday resort village of Umhlanga Rocks to relax and have fun on one of the most beautiful coastlines in the world. 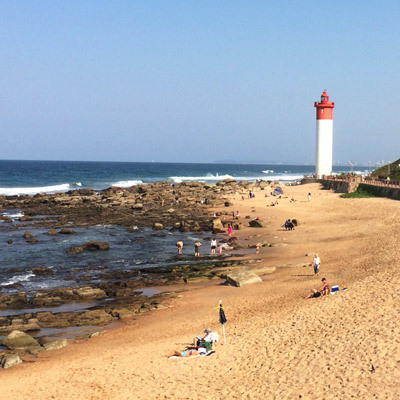 Situated on the east coast of South Africa just north of the vibrant Port City of Durban, Umhlanga faces the warm waters of the Indian Ocean and has first world Shopping Centres, vibey restaurants, and pristine golden sandy beaches. 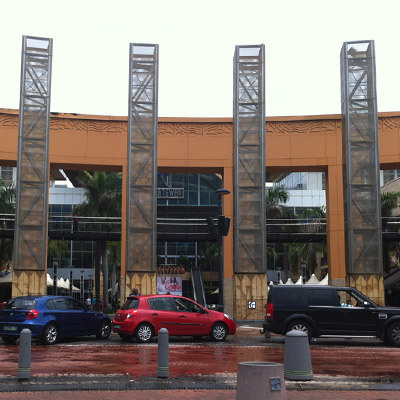 We are situated near a variety of shopping malls, Gateway Theatre of Shopping, La Lucia Mall, and the Umhlanga Village, all within 10 minutes of each other and all with an assortment of stores and activities for you to see and take part in. 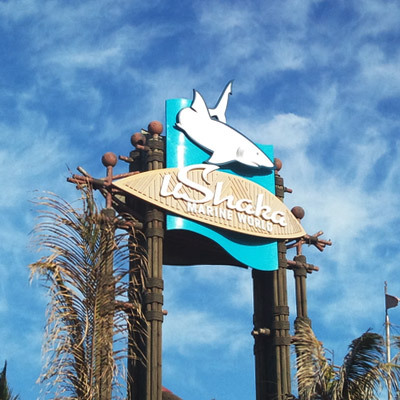 The world class uShaka Marine World opened its turnstiles to the general public on April 30th 2004. 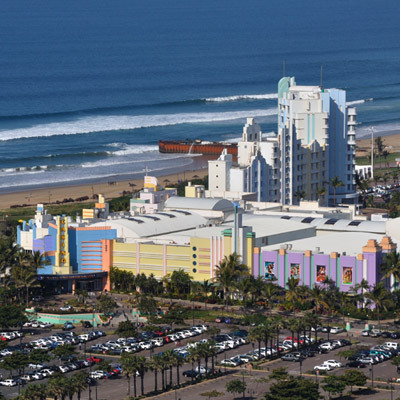 Close to three years in the making, uShaka has fast positioned itself as a key attraction on Durban’s Golden Mile, offering a world of entertainment, excitement, fun and uniqueness. 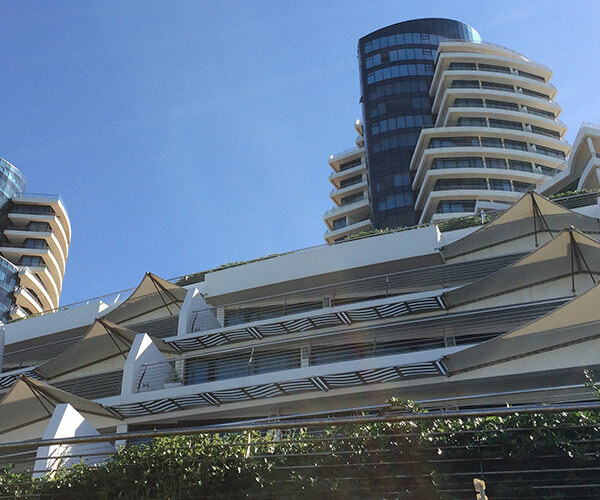 Umhlanga is one of the most popular beach resort destinations on the east coast of South Africa. The bathing is safe and the warm Indian Ocean waters wash the miles of golden beaches. 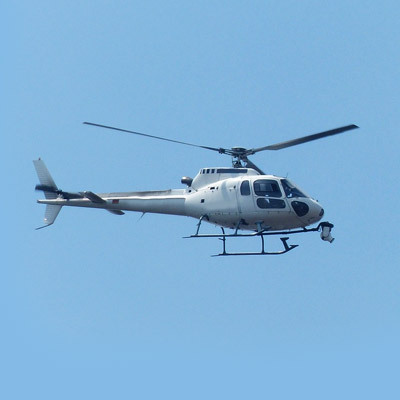 Take a helicopter ride and view Umhlanga from a totally different angle. As Amelia Earheart once said, "You haven't seen a tree until you've seen its shadow from the sky". Stay on course as you explore a heritage trail, or take to the forests and revel in nature that is aeons old. 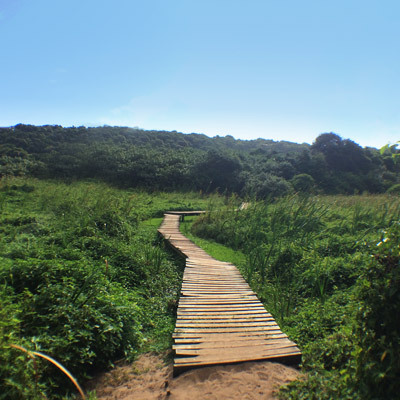 Umhlanga, Zulu for "Place of the reeds", was once part of a coastal dune forest system. It provided sanctuary to a myriad of small wildlife in and around the area today. For those who love the thrill of making a quick buck, we have two top class casinos situated nearby. Sibaya Casino & Entertainment Kingdom and Suncoast Casino & Entertainment World. Both offer an exciting casino experience and ever-evolving winning opportunities. 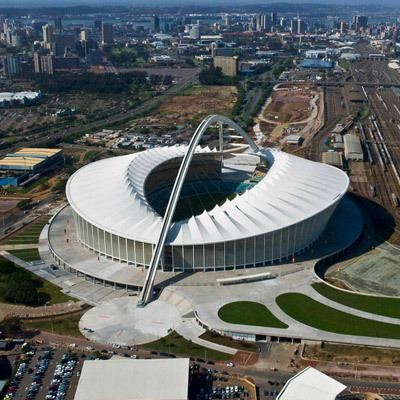 The newest stadium, Moses Mabhida, is a great stadium not only with great seating, but with other attraction such as the Big Swing (the world's only stadium swing), the SkyCar where a 360º view of Durban awaits you, and the Adventure Walk for those feeling energetic. 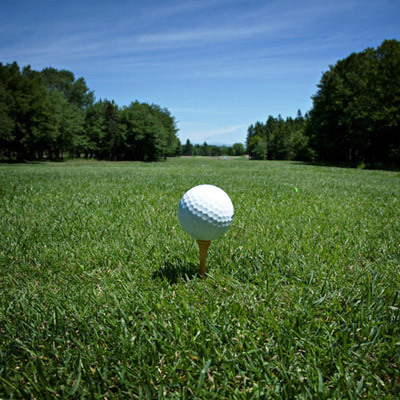 Golfers are spoilt for choice with 10 Courses, including some of the country's top-rankings with individual holes listed in the top 100, all within a 35km radius of Umhlanga.